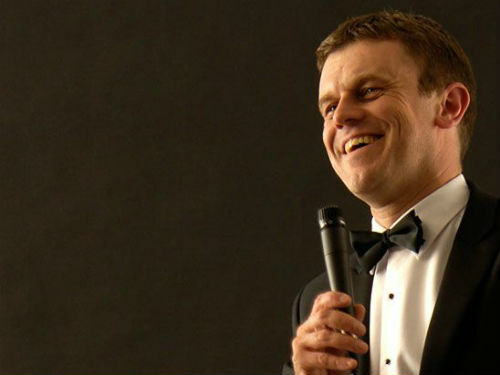 ‘Being Frank’ with Andrew is fast becoming the UK’s premier Frank Sinatra tribute show. 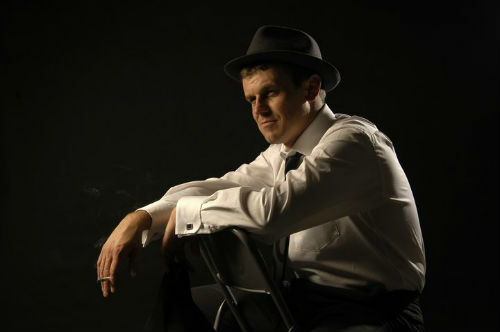 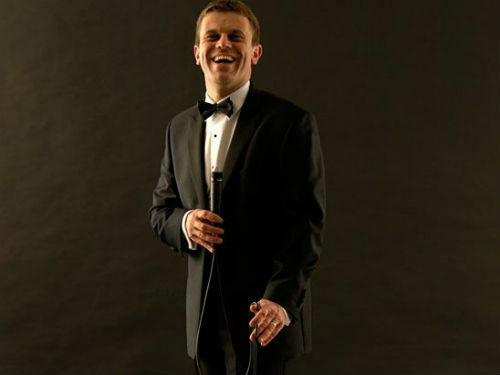 Andrew doesn’t just have the look and manner of Frank Sinatra, with his effortless vocal style, he sounds just like Old Blue Eyes himself. 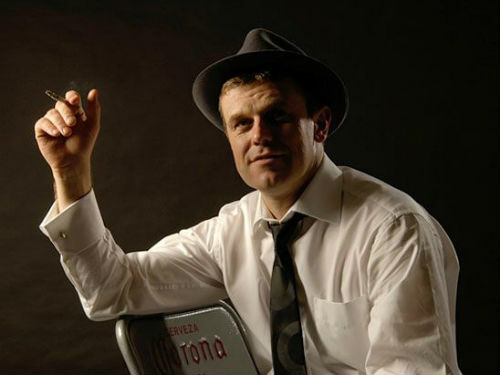 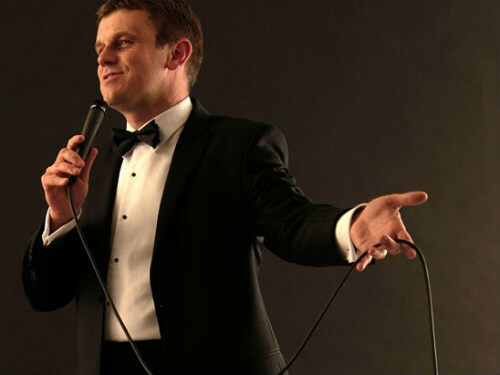 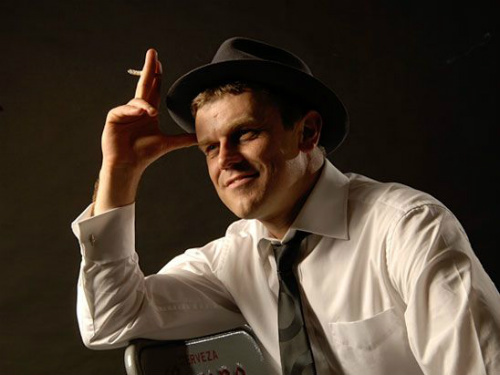 Equally at ease performing with a full band or with backing tracks, Andrew is sure to be a smash with his Frank Sinatra tribute act, no matter what the event.